Job training begins with your application! Make certain you have read through this web site to ensure you understand what ICC will expect of you if offered a position. 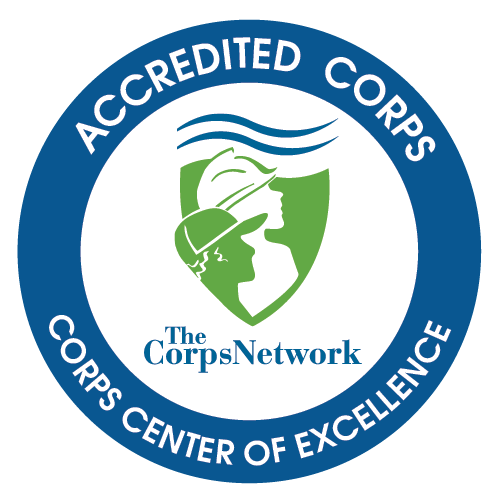 No specific experience is required for a position with Idaho Conservation Corps. However, most employers look for people who follow instructions, complete applications neatly, and put some real effort into the task by answering every question and using complete sentences. Your application is the first, and often the only opportunity for you to say, 'I can do this and I really want this position.' It's always a good idea to do a rough draft first then proof read it for spelling and grammar, or ask a friend, parent or teacher to proof read it for you. Remember when doing final copy (if you are not applying online), do not fill out an application in pencil, always type or fill out an application in pen. Recruitment staff will evaluate applications. Any youth who completes the application with well-written, thoughtful essays and also completes the additional paperwork, and passes the criminal justice and medical screenings, is eligible to participate in ICC. Positions will be filled on a first-come, first-served basis, and are confirmed after paperwork and either full payment, or at least 25% of the tuition is paid and a payment plan is set up with our Finance Team.